Drafting stools are multi-purpose stools that are well suited for use in industrial design offices and media arts school departments. Seat a range of students as most drafting stools are adjustable and some offer other seat adjustments such as tilt and lumbar movement. Adjustable drafting stools are ideal for use with atypical height tables such as drafting tables, illustration tables and the growing popularity of stand-up desks. Having a back make these drafting stools a step above standard lab stools, but they are still just as versatile. Many are stylishly designed and fit in well with the high design of architectural offices or an architect's studio. 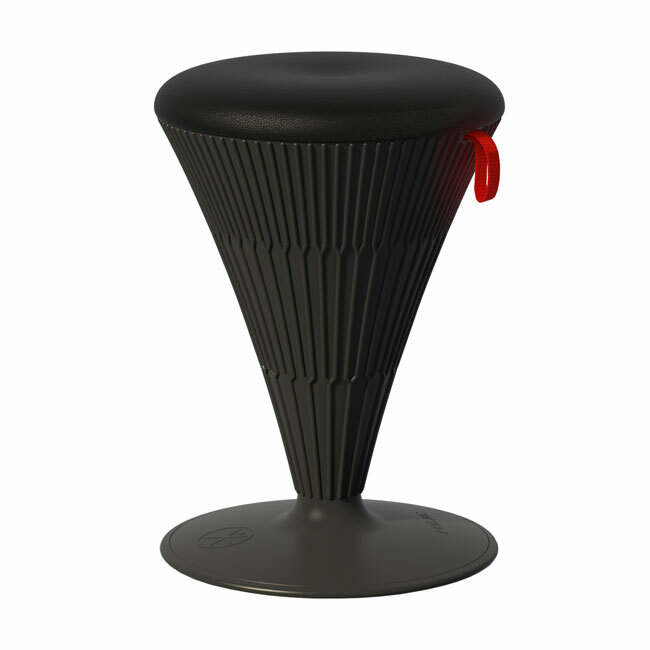 Select drafting stools from trusted brands such as Office Master, Balt, OFM and Virco.